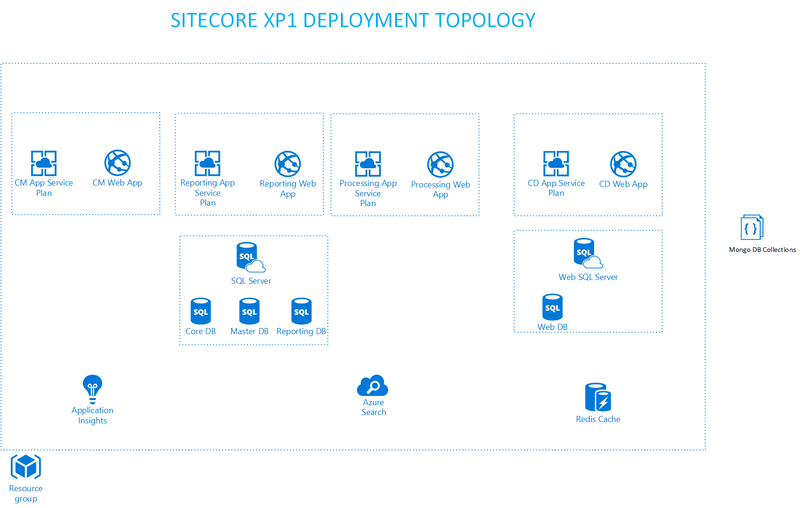 In previous blog, I have shown one-click deployment of Sitecore on Microsoft Azure. In this blog, we will explore the topics of Azure Resource Management (ARM) templates and Sitecore Azure Toolkit to do our Microsoft Azure deployments. What are ARM templates anyway ? If you have not heard about them before, you are not the only one. Simply put, they are JSON files where you can define the structure and configuration values (just like web.config file but in json format) of what you want to deploy. For more information about ARM templates, please visit Microsoft documentation. 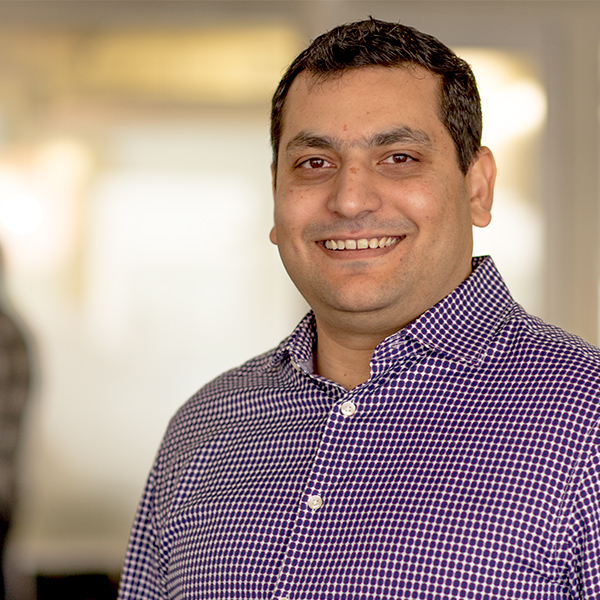 Sitecore Azure Toolkit streamlines your Microsoft Azure deployments using ARM templates and gives you out of the box integrations for Microsoft Application Insights, Microsoft Azure Redis Cache and Microsoft Azure Search. This toolkit is a great starting point if you are at beginner level. 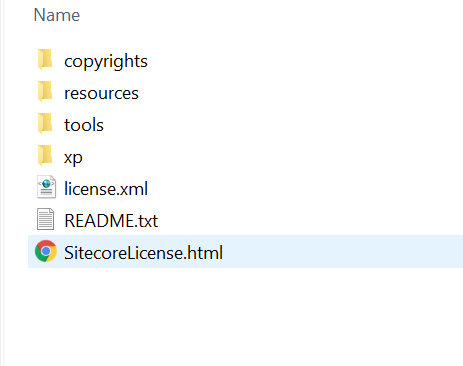 In order to do Sitecore deployments, there are some prerequisites that you will need to install on your machine as mentioned in the documentation. At the end, you should have 4 web deploy packages URL. The next step will be to setup MongoDB for the deployment. You can either provision a new VM through Microsoft Azure and install MongoDB and then create your databases or you can use 500 MB of FREE MongoDB storage provided by mlab.com. 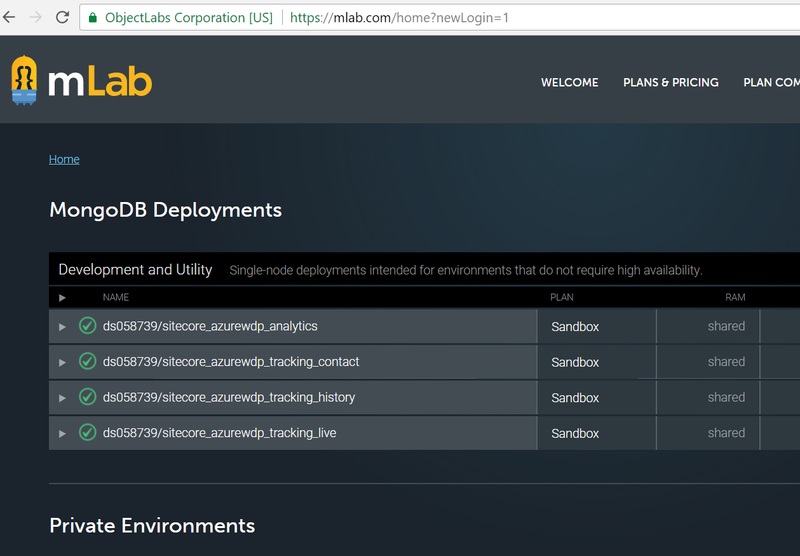 If you have never used mlab for Sitecore before, please follow this guide by Sitecore MVP David Peterson to create 4 individual MongoDB for your site. 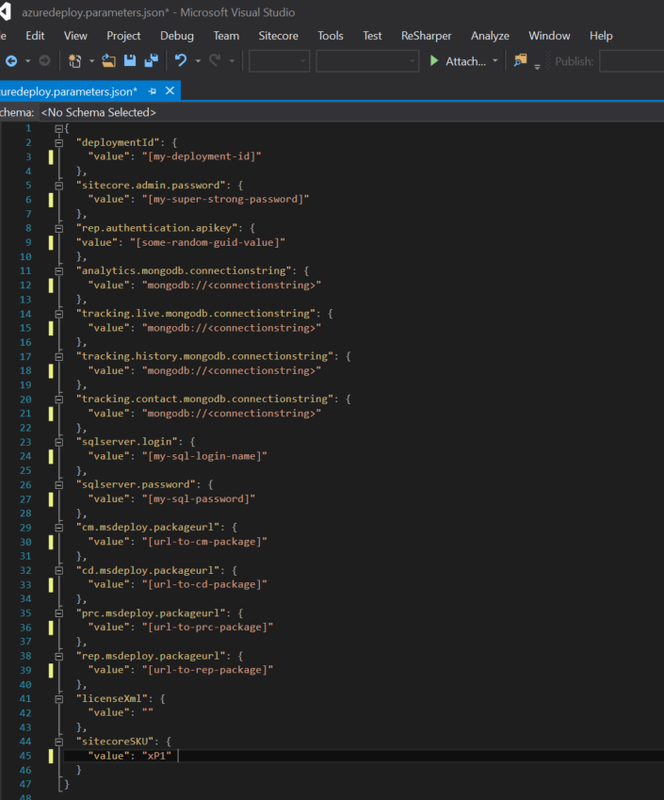 Once you have noted down shared access URLs for web deploy packages and also got connection strings for MongoDBs, the next task is to update the azure.parameters.json file. Assuming that you have downloaded the Sitecore Azure Quick Start ARM templates from GitHub , navigate to the ‘xp’ folder and update the azure.parameters.json file with the parameters that you have recorded earlier. You can leave licenseXml value as blank as it will be passed through the command line. Okay, the moment of truth has arrived. Import-Module .\tools\Sitecore.Cloud.Cmdlets.psm1 -verbose – this will load the Sitecore specific Azure commands into the session. Then you can go and make yourself a cup of coffee as you have to wait for another 15-20 minutes before the deployment will be completed and you see a success message. Navigate to to your dashboard portal and you should see all of your services running for the deployment! In order to understand it better, you can see the following topology diagram. That’s it, Sitecore Azure Toolkit really makes it easy to do customized your Microsoft Azure PaaS deployments. It is a great tool and you should really check it out!